I'm enamored with every single ensemble in this whole post! The bright color combos, amazing handbags and clutches as accessories to already amazing looks, and the beyond fabulous shoes and jewels form the most genius, gorgeous, seemingly effortless outfits, aka street style. 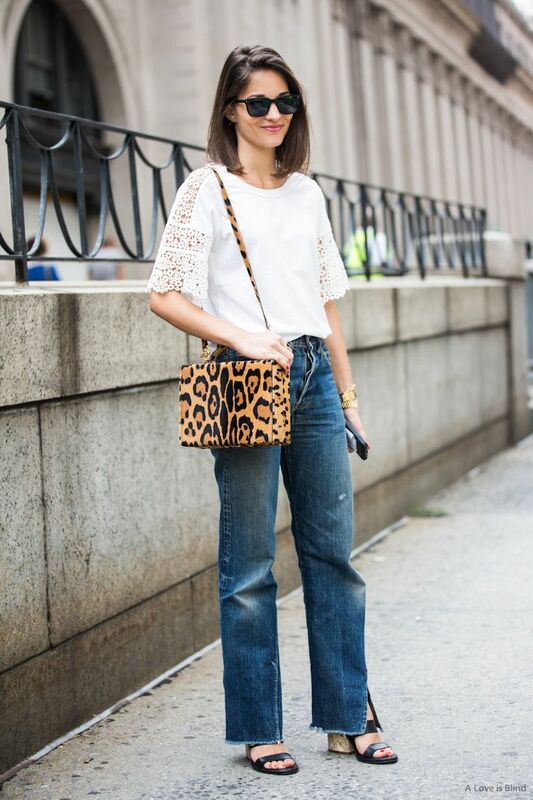 From this list, my favorite street style queen has got to be Hanneli or Giovanna! Comment below and tell me, who's yours? I totally agree...Hanneli is my fave but Caroline also has some really cute outfits. So cute! Wish I could dress like this everyday!